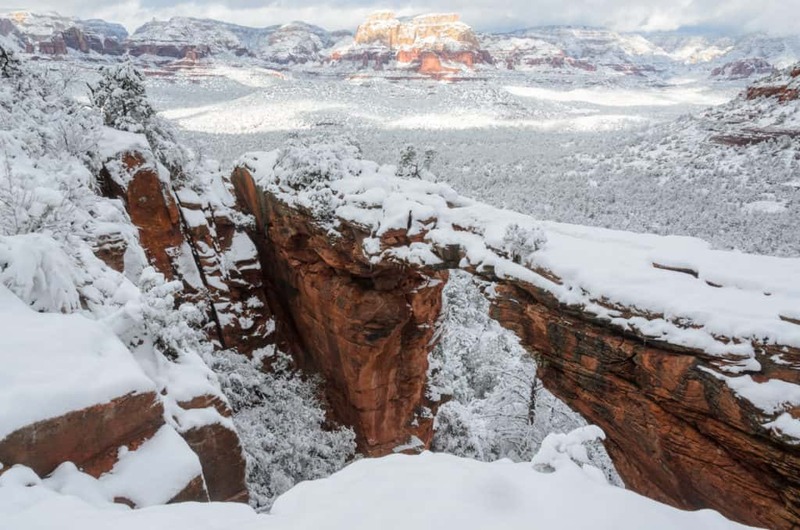 It is said that “God created the Grand Canyon and resides in Sedona,” which is the stunning, picturesque town located south of the iconic national park and two hours north of Phoenix. 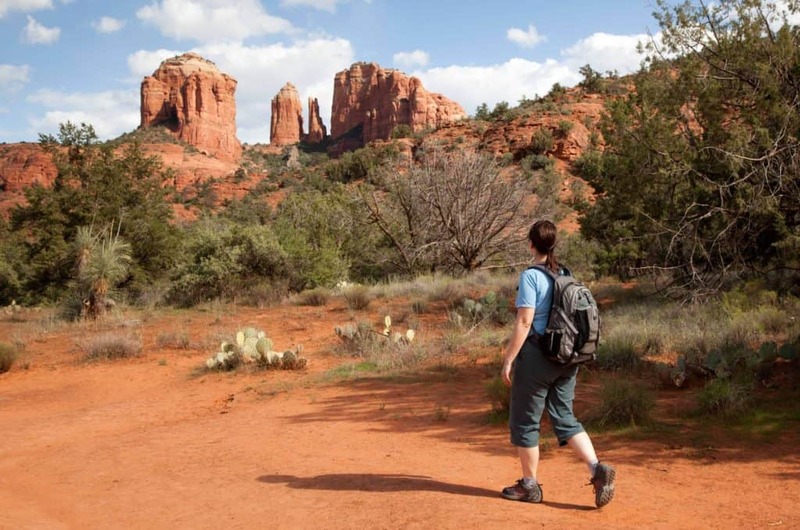 Home to a thriving arts community and overflowing with native culture, Sedona is widely considered a spiritual Mecca. The Driver Provider features a full array of vehicles to chauffeur you in comfort, style, and safety. 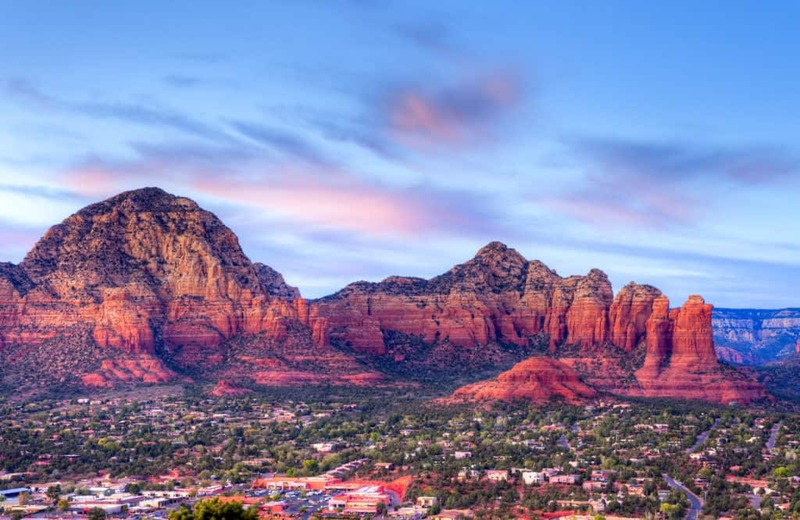 Let us chauffeur you to iconic events such as Sedona International Film Festival, Sedona Jazz on the Rocks Festival, or even sightseeing amidst the beautiful red rocks.